A group of volcanic islands straddling 1,000 miles in the South Pacific Ocean, Fiji holidays can just be the perfect getaway you always longed for. Swim, snorkel, dive or just laze on the gorgeous beaches — the exotic islands feel like paradise. The coconut trees, twinkly warm water, white sand, hammocks, cocktails, lovely and colorful fishes popping by — a treat to your eyes, to your senses, an exotic location you will completely fall in love with!The two main islands that draw most attention of visitors during their Fiji tours are Viti Levu and Vanua Levu. Apart from that there are almost 900 small islands and islets. 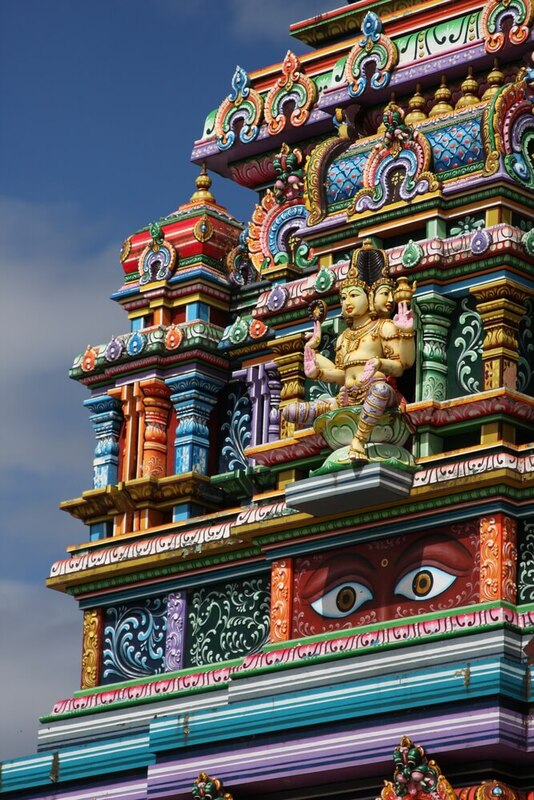 The Sri Siva Subramaniya Temple in Nadi is the largest and most colorful Hindu temple in the southern hemisphere and certainly a great example of the colorful personalities of the Fiji populace. Travelling to this aquatic playground and experiencing the luxury can be even more amazing if you find the right accommodation and food. There surely are pricey resorts, but you need not break the piggy bank to enjoy a Fiji holidays. With the right Fiji holiday packages, this can be an incredibly affordable and easy place to visit and de-stress yourself. From budget accommodations, casual restaurants offering meals as cheap as $2 to $5, to inexpensive buses – you can grab all the fun and yet save a great deal of money. • Levuka, located on the Ovalau Island, is the original capital of Fiji and a great place to experience the historical essence of the city. 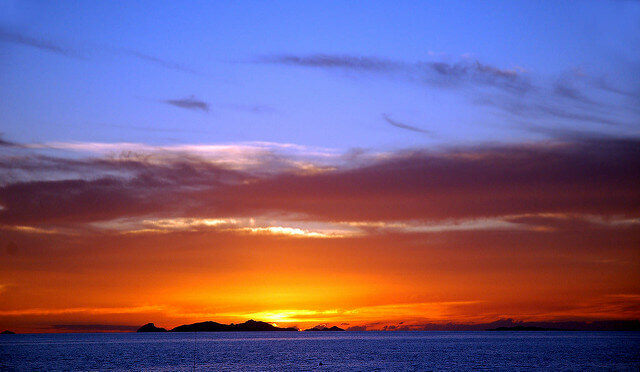 So go whitewater rafting, go surfing, go diving, drink Kava and enjoy a brilliant Fiji holidays! 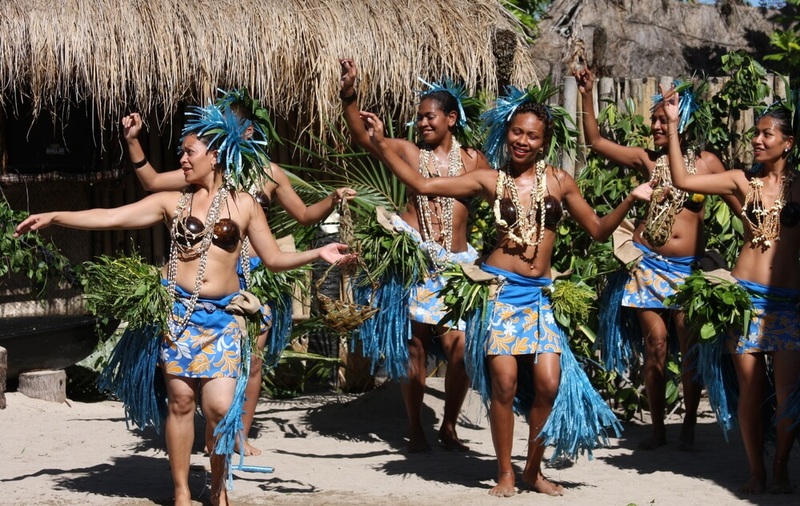 Fiji holidays can just be the perfect getaway you always longed for. Swim, dive or just laze on the beaches, the islands feel like paradise.